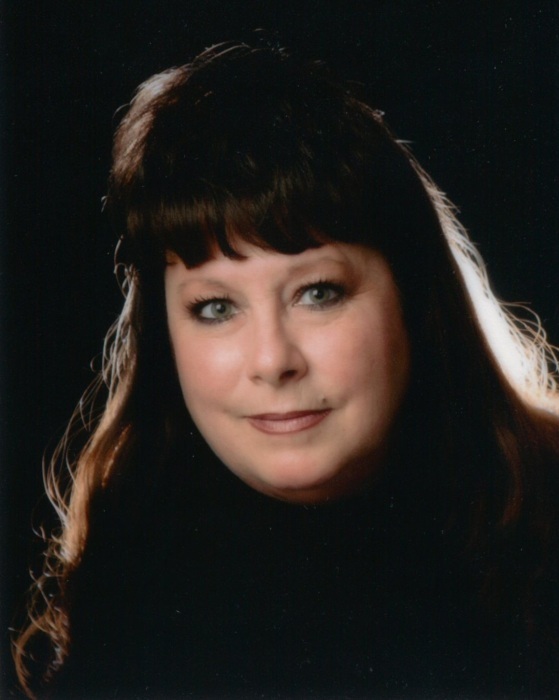 Debbie (Martin) Proesch, 59, of Calamus, Iowa, died Saturday morning, September 8, 2018, at Genesis Medical Center-East Campus, Davenport. Debra Lynn Proesch was born April 7, 1959, in DeWitt to Bill and Janice (Stichter) Martin. She graduated from Calamus High School in 1977. She married Bill Woeber in 1987 in Davenport. The couple resided in Calamus. Bill preceded Debbie in death on March 8, 1991. She married Heath Proesch June 9, 2008, in Tipton. The couple resided at rural Bennett and most recently Calamus. She loved gardening, woodworking, the drag races, Iowa Hawkeyes and the Green Bay Packers. Surviving are her husband, Heath; her step-children, Heath Proesch and Paten Proesch; her step-granddaughter, Jaelyn; her siblings, Susie (Bill Burgos) Martin of Calamus, Pat (Nancy Zeigler) Martin of Clarence, Laurie (Brett) Friederichs of Maysville, Kelly (Pat Ralston) Martin of Tipton and Steve Martin of Calamus; numerous nieces, nephews, great-nieces and great-nephews. Debbie was also preceded in death by her parents and a brother, Dennis. The family will receive friends at Schultz Funeral Home, Grand Mound from 10:00 until 11:45 a.m. Saturday, September 15, 2018. Casual dress (Iowa Hawkeye and Green Bay Packers) attire suggested. A service will be held at 12 Noon Saturday in the funeral home with Deacon Mark Comer officiating. Burial will follow at Calvary Cemetery, Grand Mound. Memorials are suggested to the Calamus Fire Department and Wheatland Ambulance. Pallbearers will be Jason Wilhelm, Chris Peterson, Jim Licht, Marcus Friederichs, Tyler McManus and Casey Hack.